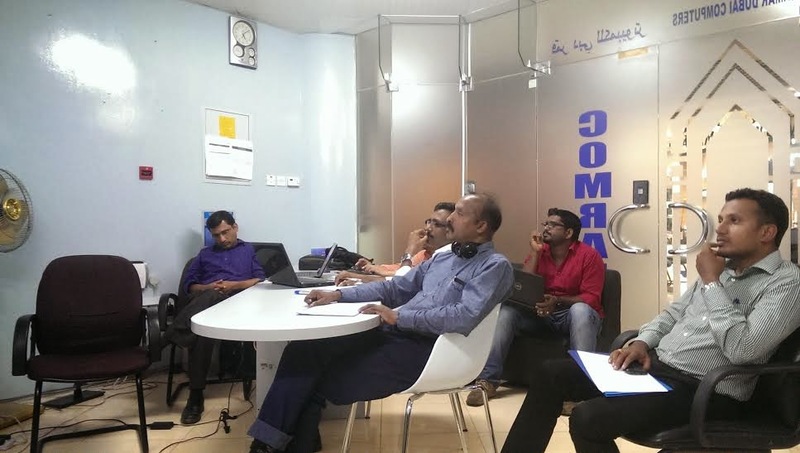 Accounting Software (Comrade ERP): Comrade Software Training Session Started during Ramadan Time. Comrade Software Training Session Started during Ramadan Time. COMRADE SOFTWARE MARKETING LLC, INAUGURATED.